VDC Display Systems offers projection solutions that add value and extend the functionality to our display and projection systems. 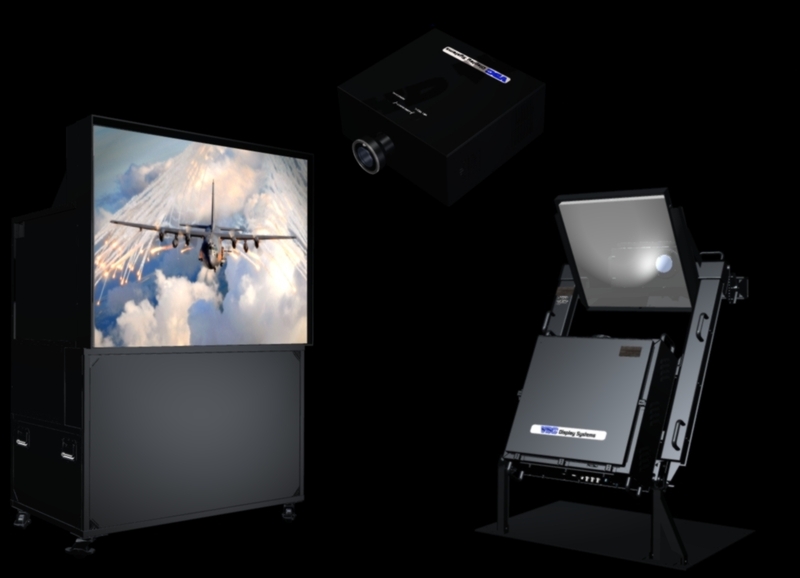 VDC Display Systems has a broad range of , Laser Light Source, LCD, 1-chip and 3-chip DLP® projectors, ruggedized, and can offer integrated projection solutions for every application and budget. VDC Display Systems also provides projection solutions that add value and extend the functionality to our display systems. Laser light source LCD projectors are targeted for permanent installation use in a larger venue or house of worship. 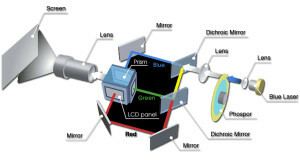 Laser Light Source uses a blue laser through a spinning phosphor wheel to create white light, which is then sent through a 3LCD system similar to lamp-based LCD projectors. The projectors also features great flexibility in installation. It can be placed at any angle, on its side or even upside down, has both vertical and horizontal lens shift and has edge blending for use with an additional projector to create a very wide image. This line also features a constant brightness mode that helps it maintain virtually the same brightness level throughout its 20,000 life by driving the projector at a reduced light output. It also has an automatic brightness setting which adjusts the output level depending on the brightness of the displayed image. Finally, the laser line has a complete set of connection options for a PC, Mac and other video sources, including the traditional VGA cable, DVI-D, HDMI, 5-BNC component video, S-video, and composite video. The laser line of products are network connectable via its LAN port, allowing for control of one or more networked projectors, as well as monitoring the projector's status, scheduled maintenance and problem notification remotely. For medical school training and medical imaging presentations, Sony has included a DICOM simulation mode. This is used to provide a clearer picture of X-ray images. Using a precision light meter, computer and software with a simple user interface, the operator is automatically guided to point the meter at the screen and data is fed into the computer. The computer performs the calculations and places the color mapping information on the projectors â€“ that information stays on the projector until you choose to re-tweak the system. 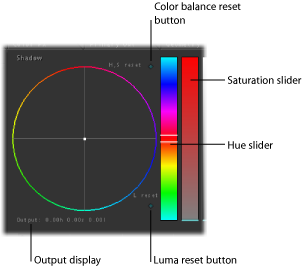 When designing advanced visualization displays, factors such as geometry, image blending and warping, resolution, color and brightness uniformity, and latency are key criteria that must be addressed. VDC Display Systems video wall products are your visual solution for monitoring, controlling and interacting with assets, activities or infrastructure. Use our purpose-built, 24/7 video wall control room solutions to integrate and control all information sources, so your team can view them full scale and in real time. Video wall display solutions show your team what matters, making any issue a team issue and helping the team to solve problems together. Our large network of dealers and integrators, and our experience working with end users, have given us a deep understanding of the factors involved in developing effective digital display solutions for mission-critical monitoring applications. 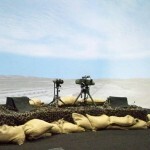 Display high-quality video and information feeds so that operators can monitor, detect and act on real-time information. Integrate and control data from multiple sources to show timely and accurate information. Allow multiple operators to view content at any size. Provide instant access to real-time intelligence. A high-performance solution that's low maintenance, reliable and has display flexibility. 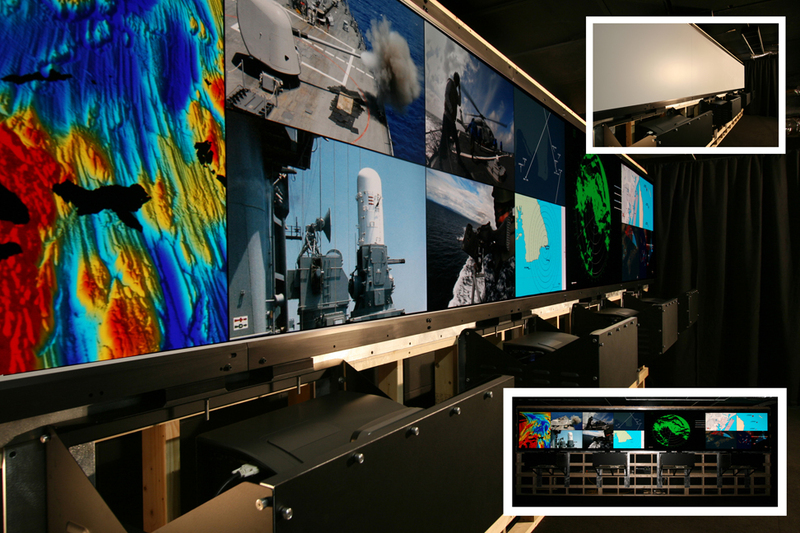 VDC Display Systems manufacturers control room products, builds and ships tailored solutions. We ship directly from our ISO 9001-certified North American assembly facility. Custom solutions to fit your growing needs. You can rely on VDC Display Systems to help you build display wall solutions that make sense for your industry and achieve your control room’s functional objectives. Edge blending and stacking multiple projectors in an array makes it possible to create very bright, high-resolution displays. 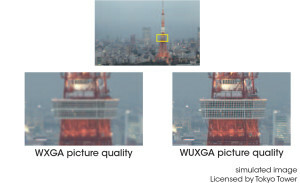 By using powerful tools such as Scalable Display Solutions you can precisely control multiple, edge-blended images seamlessly, quickly and easily. Using multiple projectors for one display creates large, bright, detailed and truly eye-catching images. But, when projected images overlap there's often a visible band across the display. By edge blending, the video signal from one projector is gradually faded out through the banded zone, while the adjacent projection or â€œchannelâ€ is faded up â€“ eliminating the appearance of banding. This edge blending is especially effective when showing movement with long rows of projection or in drum theater where object movement is displayed across a 360° field of vision. needed to adjust and maintain the equipment by letting users monitor the projector. 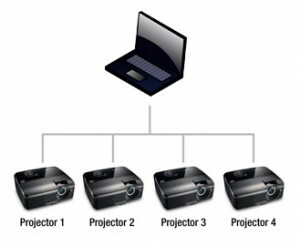 All VDC Display Systems projectors can be controlled and monitored through a hosted Web interface using a PC or laptop connected to the same network as the projectors, ensure that it's operating as intended. Control and Monitoring Through a Network or RS232 Protocol. You access the Web interface through the IP address of the projector you wish to control. The Web interface and available control options vary by projector type. Allows you to remotely monitor a projector and getstatus changes on various parameters. Requires custom software to interpret and process SNMP messages (.mib) that are generated by the respective projectors. 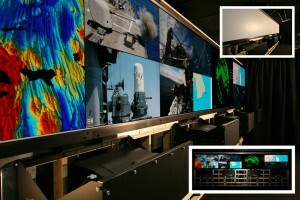 Retrofitting an existing control room, simulators or command center display wall can save you money and time. Upgrading is an excellent alternative to a complete video wall replacement. An upgrade saves money and also reduces the time and disruption involved with system replacement. 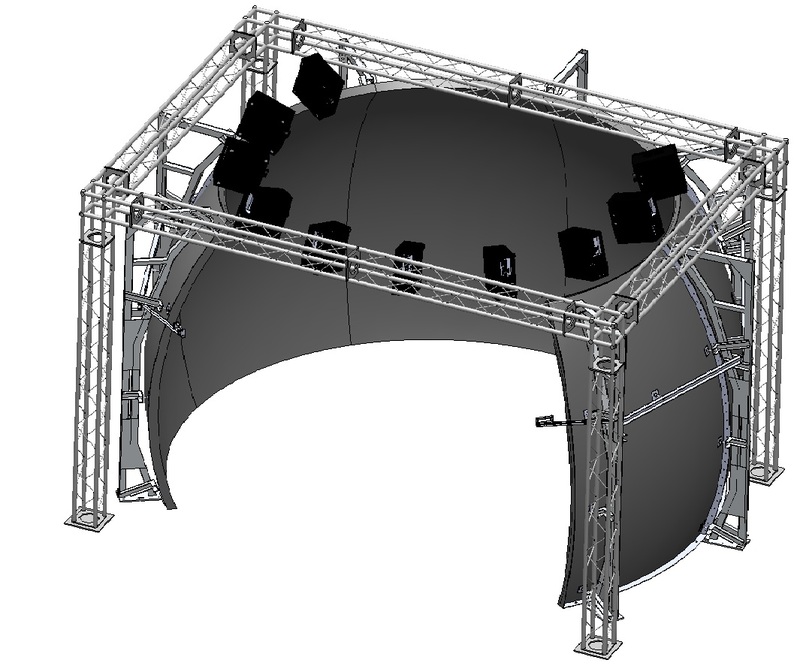 In many cases existing cubes, structures and screens can remain intact and only the projection engine is replaced. Upgrading is a greener solution too, since you can reuse existing structures and components. VDC Display Systems provide custom upgrade kits and solutions with design services that let you upgrade an older video wall system with the latest projection and display technologies. Plus, VDC Display Systems gives you unmatched upgrade support. We have worked on projects with sagging floors. We understand the complications of curved arrays. We have experience with updating to wide-angle screens. 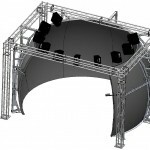 We offer customized on-ship, third-party structures. Our engineering and project management teams will assess your site and video wall system and then work closely with designers, consultants, system integrators and you. Then we bring all this information back to our development engineers at our manufacturing facility in Cape Canaveral, FL. Users can precisely control multiple edge-blended images seamlessly and create warped displays on almost any projection surface â€“ quickly and easily. When an image is projected onto a curved or uneven surface, the displayed image will appear distorted and out of proportion. The image can be warped to fit the surface configuration by using custom warp and blending tools. This feature enables seamless white and black level edge blending of multiple curved images faster and more easily than through traditional, manual methods. Controlled by an easy-to-use GUI, you can expertly control and edge-blend or stack multiple curved images. 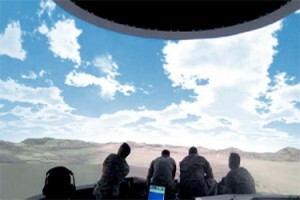 Image warping enables rendering onto extreme surfaces such as cylindrical or spherical displays. Warping is controlled through a user-definable grid, determining the resolution, area of display and image mapping. 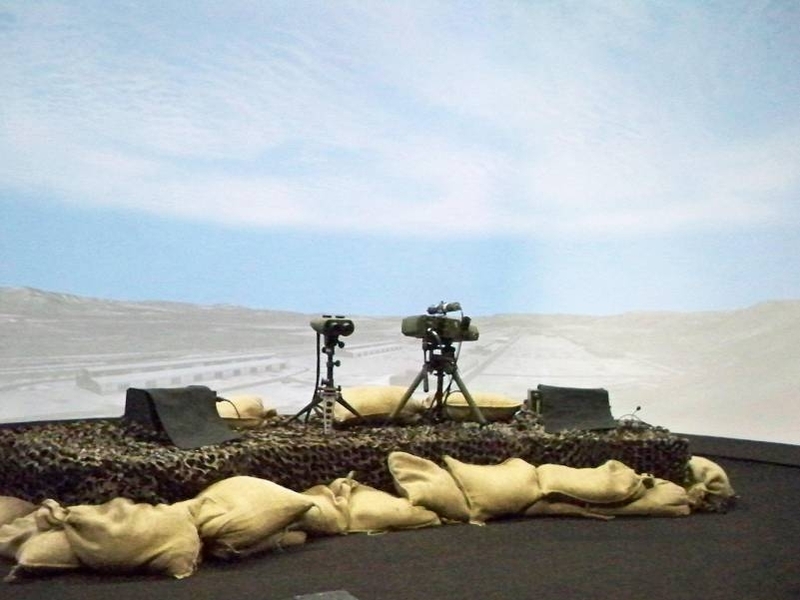 When combined with built-in edge blending technology it provides the ideal solution for domed and spherical display solutions such as planetariums and full combat simulators.